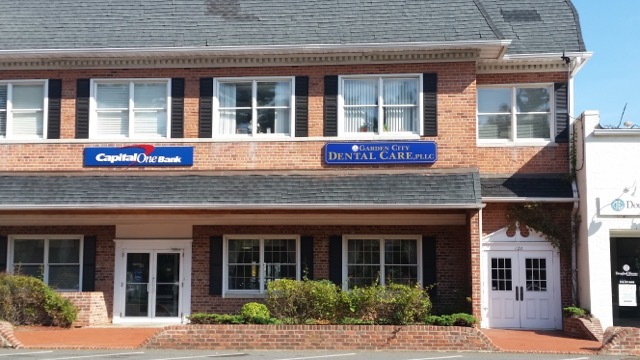 Our office is located on 120 Seventh Street, Suite 203A in the heart of Garden City. Our office is in between the Capital One bank and Douglas Elliman Real Estate. Seventh Street has many wonderful shops and restaurants with outdoor seating. 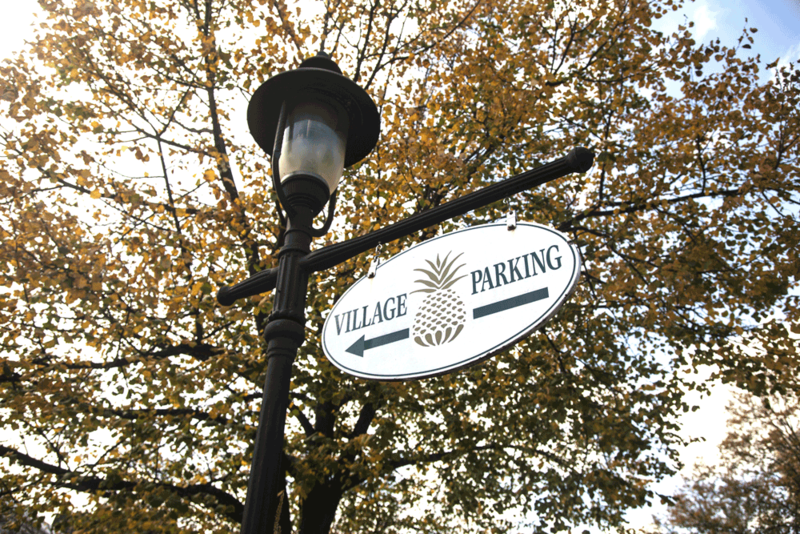 Free Parking is available in a large lot in back of our building. There are 1-hour and 2-hour parking spots. To schedule an appointment please call us at (516) 739-1837. We understand that your schedule may change and that emergencies arise. If you are unable to keep your appointment, we ask that you provide us with 24-hour notice. Please extend us this courtesy so that other patients may be seen. Thank you! In the event that we are not available to treat your Dental Emergency, please call (516) 739-1837 so that our Answering Service can direct you to our Dental Emergency Care provider. If you have a dental emergency outside of our office hours, please contact Dr. Raymond Mehlman at (516) 747-5520. Dr. Mehlman is an Endodontist (Root Canal Specialist), and he is able to take care of all of your emergency needs. His office is located at 520 Franklin Avenue, Suite 221, Garden City, NY. While dental emergencies can be stressful, Dr. Mehlman's gentle manner will quickly put you at ease, and his excellent skills will relieve your discomfort. Dr. Mehlman will inform our office about your visit, and let us know what follow-up treatment is recommended.